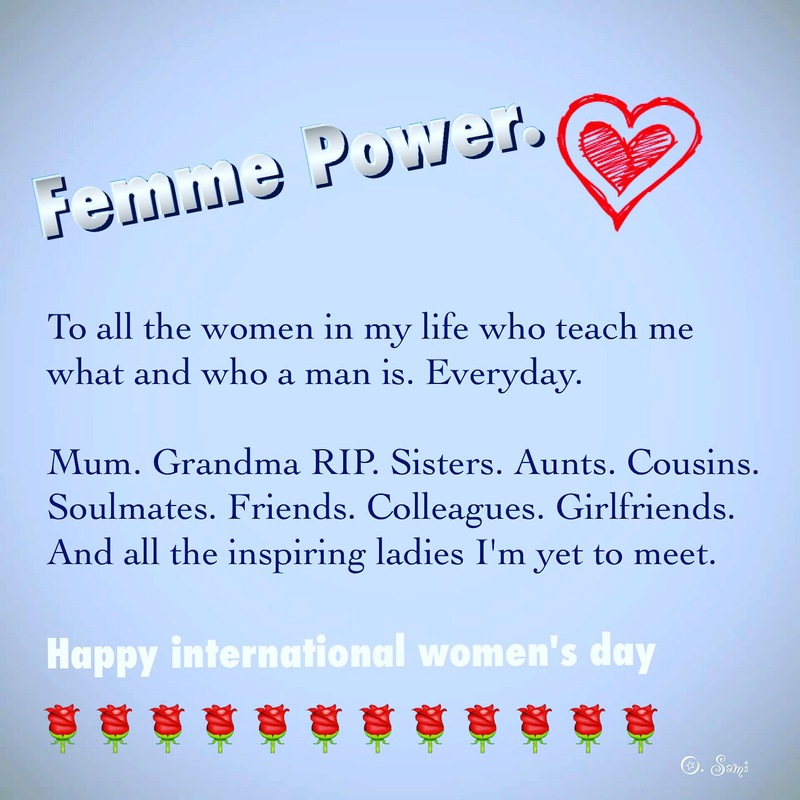 To all the women in my life who teach me what and who a man is. Everyday. Mum. Grandma RIP. Sisters. Aunts. Cousins. Soulmates. Friends. Colleagues. Girlfriends. And all the inspiring ladies I’m yet to meet. Osamah is 19, and his main aim during Ashura, a ten-day Islamic ritual, is to score the chat-room nickname of Houda, the girl whose long eyelashes feed his new obsession. Listed as iTunes Best Podcast in 2015. 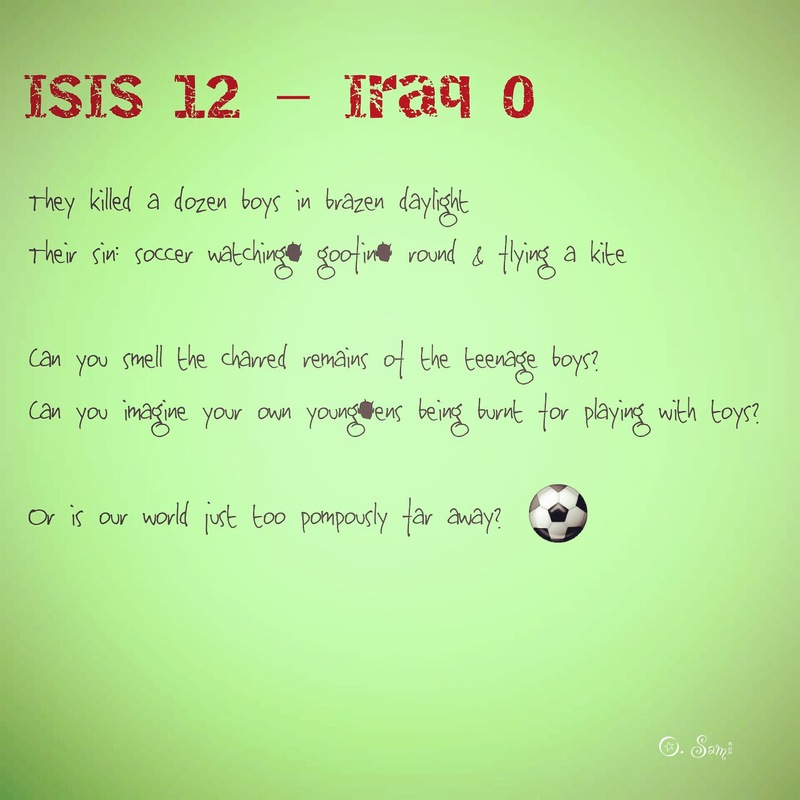 Can you smell the charred remains of the teenage boys? Can you imagine your own young’ens being burnt for playing with toys? Or is our world just too pompously far away? 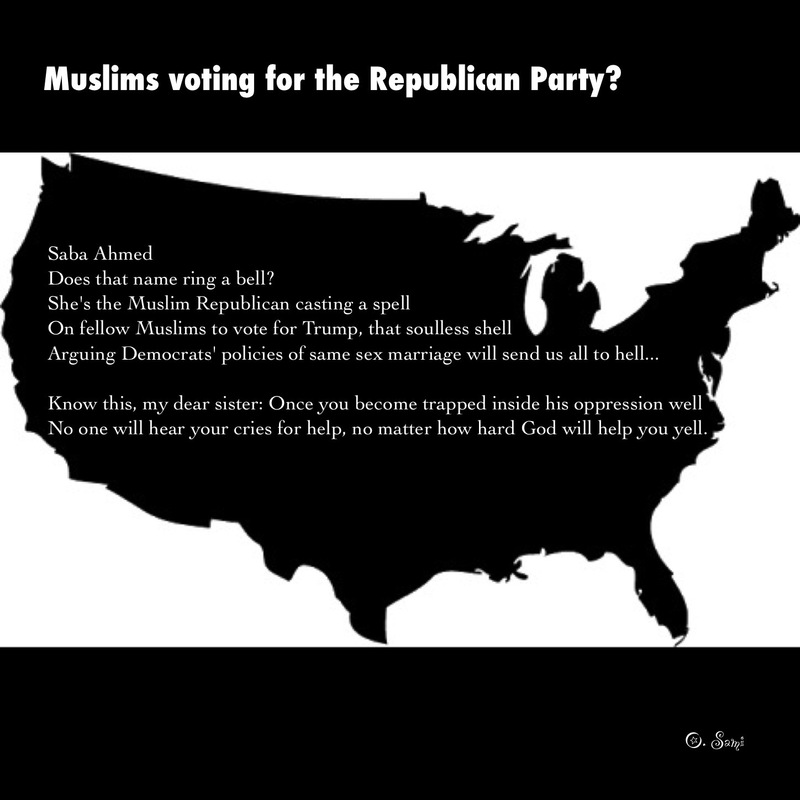 Muslims voting for the GOP? No one will hear your cries for help, no matter how hard God will help you yell. 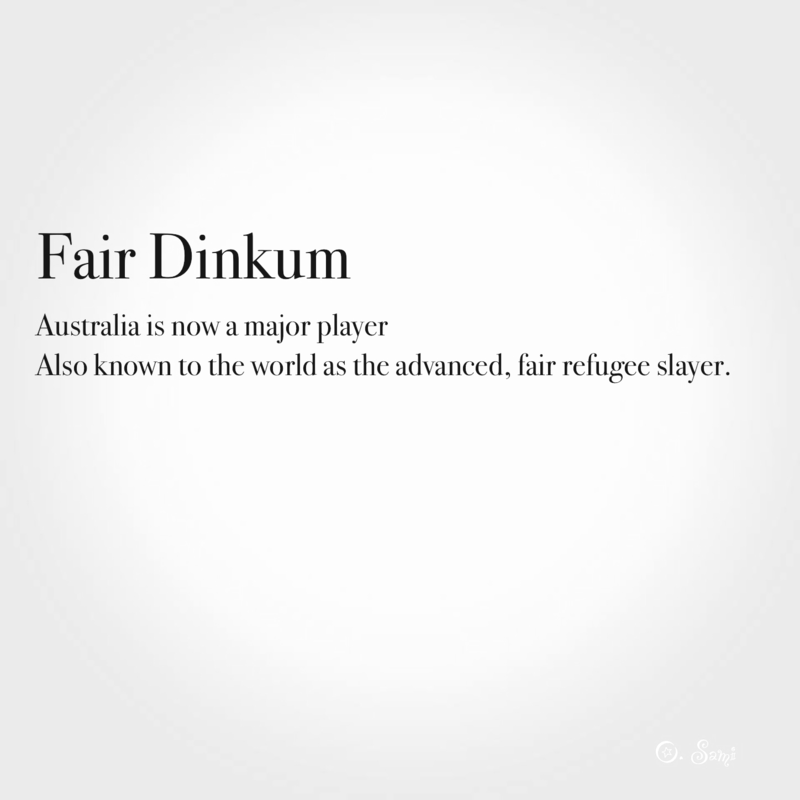 Unjust looks, acrid smirks and their shroud. 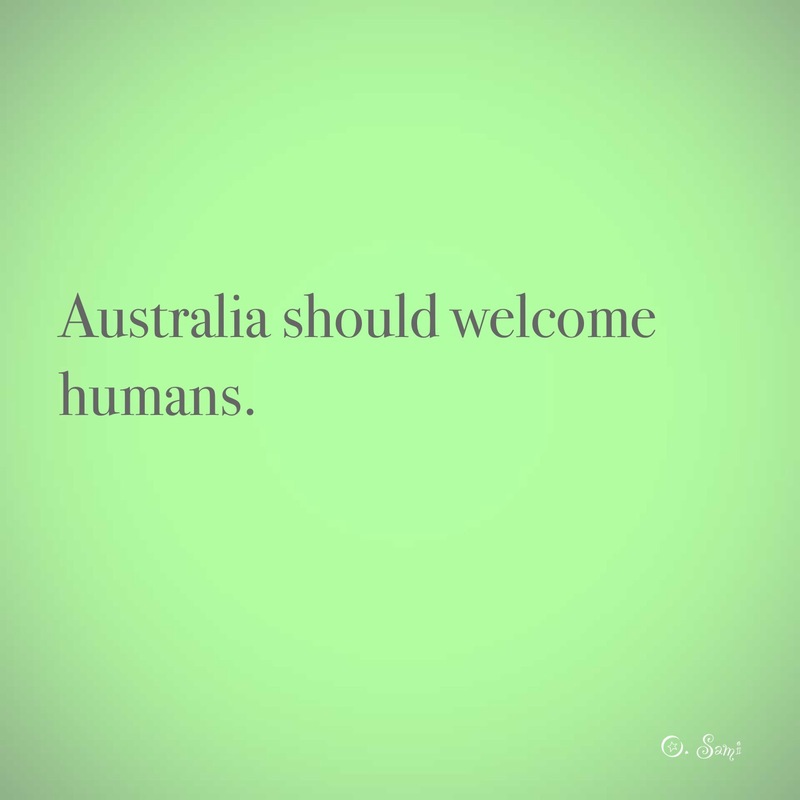 Until history spits you in its pits of the immoral haemorrhoid crowd. 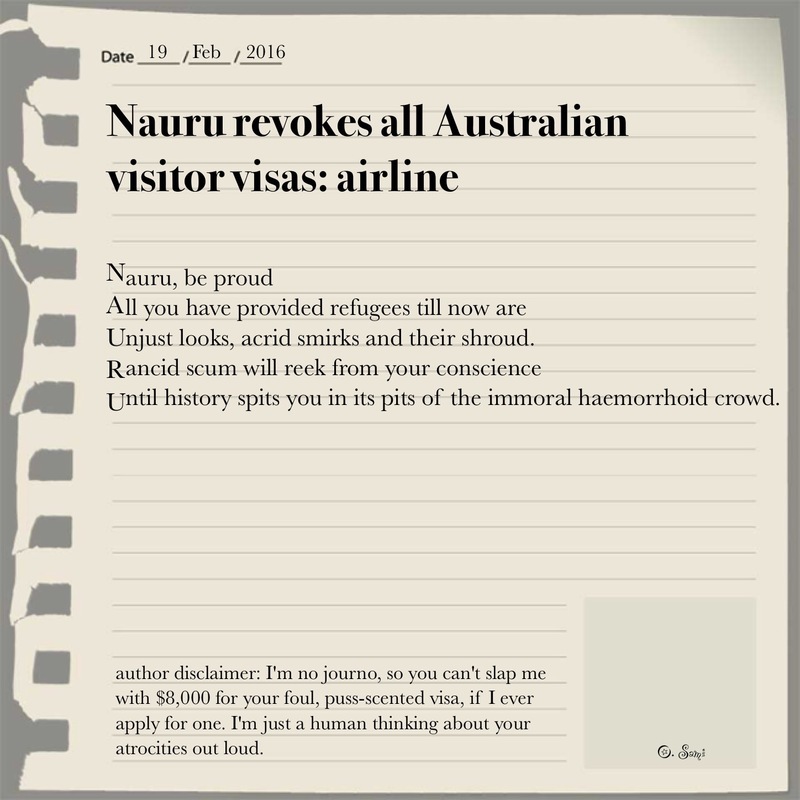 author disclaimer: I’m no journo, so you can’t slap me with $8,000 for your foul, puss-scented visa, if I ever apply for one. I’m just a human thinking about your atrocities out loud. He sold everything except his dogged shoes, a crumbled pack of cigarettes (which also held a small lighter the shape of a Pepsi bottle) and a backpack, which he didn’t pack, as he had nothing. 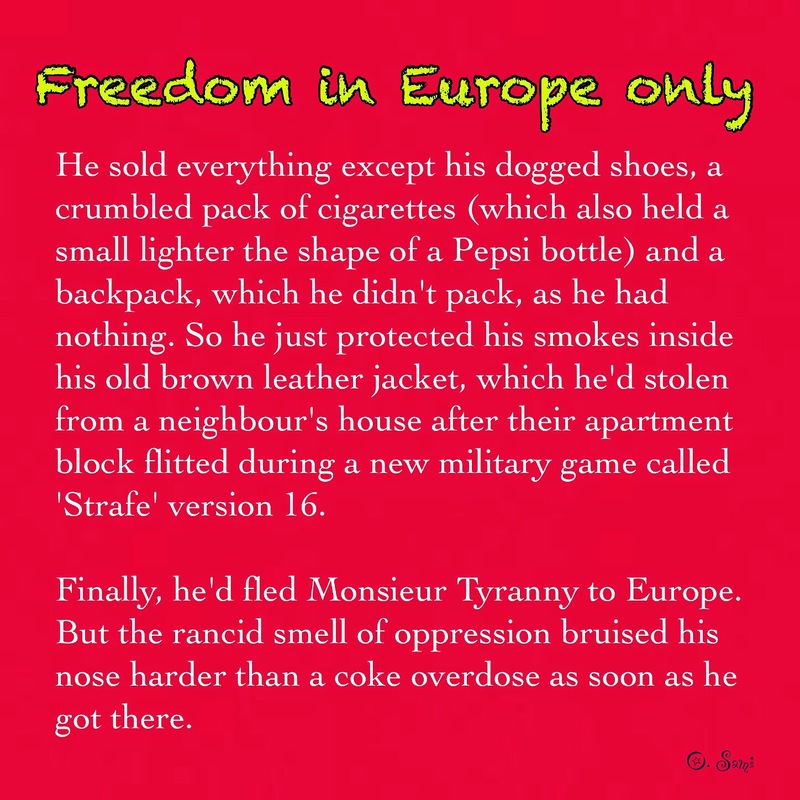 So he just protected his smokes inside his old brown leather jacket, which he’d stolen from a neighbour’s house after their apartment block flitted during a new military game called ‘Strafe’ version 16. Finally, he’d fled Monsieur Tyranny to Europe. But the rancid smell of oppression bruised his nose harder than a coke overdose as soon as he got there. 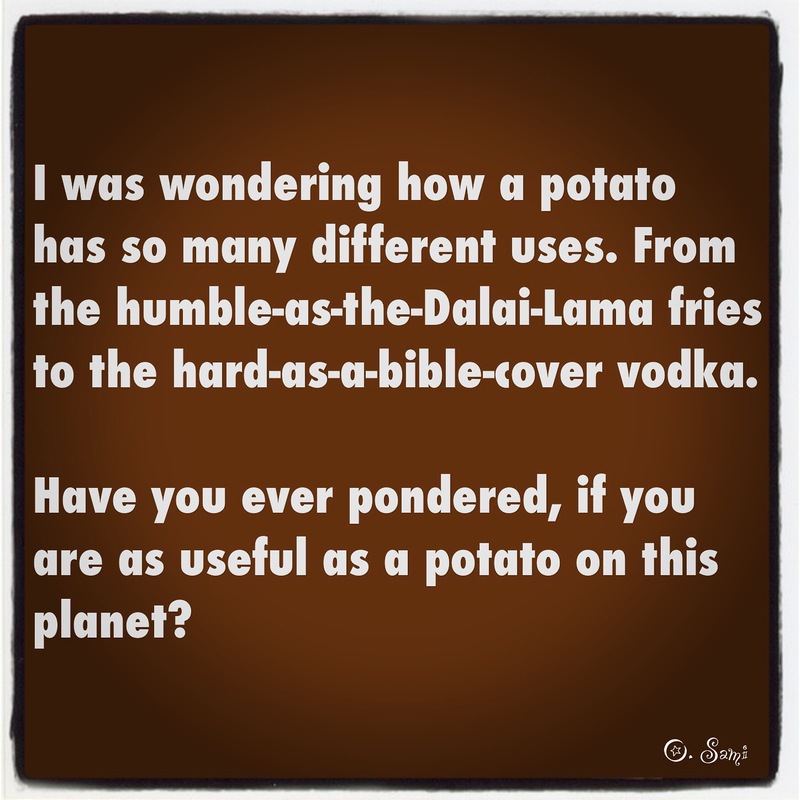 I was wondering how a potato has so many different uses. From the humble-as-the-Dalai-Lama fries to the hard-as-a-bible-cover vodka. Have you ever wondered, if you are as useful as a potato on this planet?